48" wireless mobile home bar. Features side marker lights for maximum visibility. 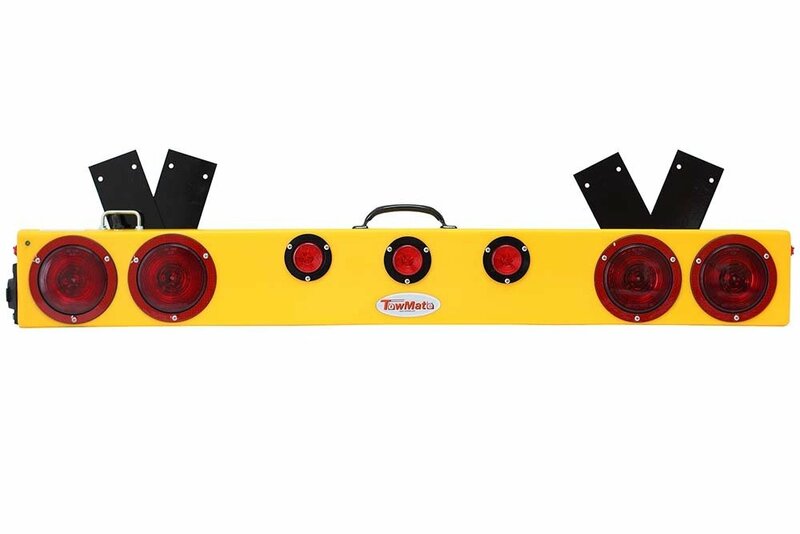 Provides stop, tail and turn signals with ease. Mounts with two powder coated plates. Lifetime warranty on electronics and LED's. Range 1000 feet.